Help! I’m hearing sounds coming from above my ceiling! Have you been hearing loud noises that are unexplained in your Sarasota or Manatee county home? There are a wide range of animals that could be causing those noises. Keep reading to learn more about what could be causing them, and how to take care of the issue. The following are a few of the sounds and the possible culprits that are causing them. Nuisance Wildlife Removal, Inc is very well known in the local community as the GO-TO expert with the highest experience level in solving difficult nuisance infestations efficiently and easily. 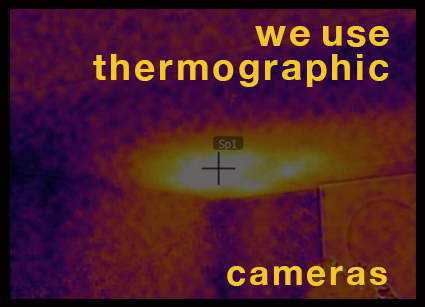 We employ advanced technology such as thermographic cameras and Go-pro technology. This reduces the amount of damage to your structure and this will reduce the overall cost of your project. Most animals of any kind will make scratching sounds in your attic. If you are hearing the sounds at night, the animal is nocturnal, so then it is likely NOT a squirrel. Other things that contribute to the sound besides what animal or its size is the acoustics in the home and the location of the scratching. This could be a rodent with nuts that they are rolling along. Perhaps a squirrel or rat. Animals that do not make vocal noises in at attic are squirrels, rats, opossums or mice. If you are hearing screeching, chattering and/or growling that is not one of the aforementioned animals and most likely is a raccoon. This type of sound would be caused by a larger animal. That might be an opossum or raccoon that is moving in the attic space pushing, dragging something, chewing being active there. Lastly, you might be hearing pitter patter noises, or shuffling and scratching going up a wall. Lighter sounds vs heavier sounds indicate probably not a raccoon. It is more likely a rat, squirrel, mouse or some other rather small rodent. Do you have questions about hearing something in your attic such as knocking or pitter patter soundsc? Feel free to contact us anytime. Nuisance Wildlife Removal Inc. is your LOCAL expert for rodent/rat trapping and removal in Sarasota County. Call today to speak with a trusted professional! 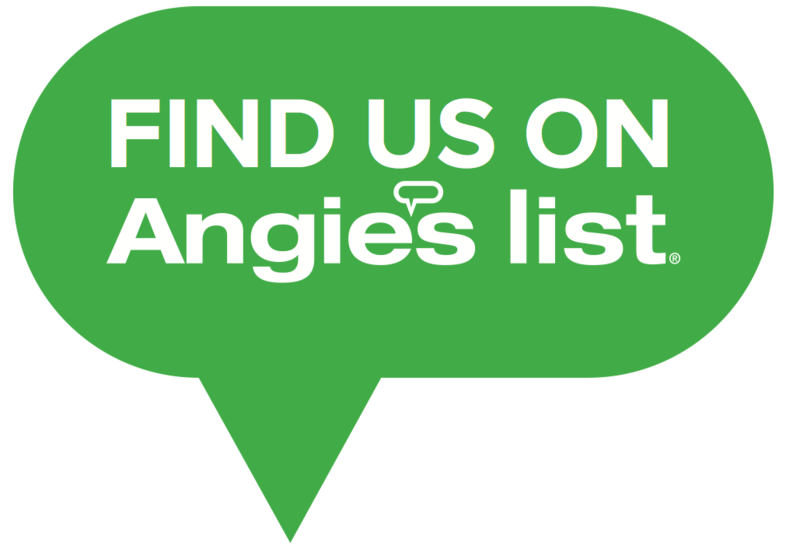 We are locally owned, family operated and fully licensed and insured. For more information or a FREE estimate call 1-866-263-WILD or 941-729-2103.